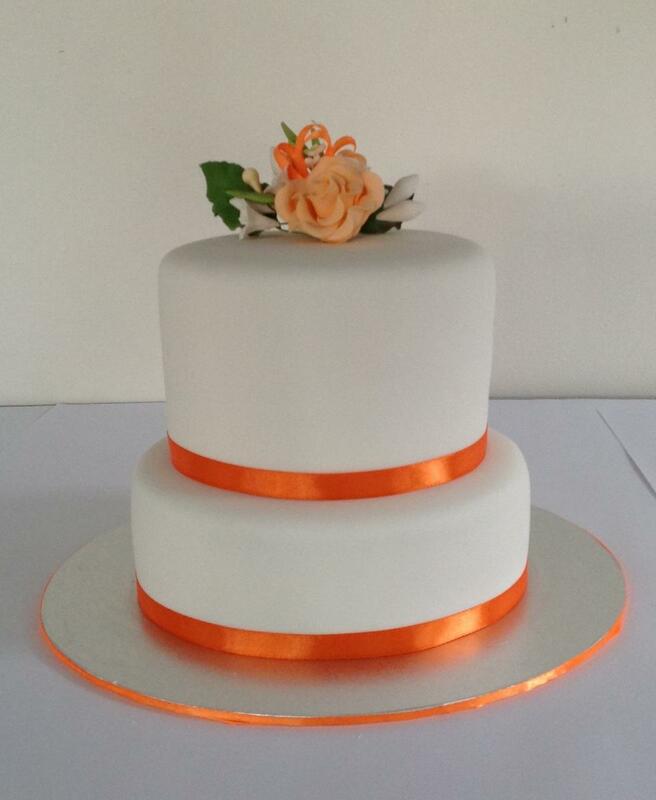 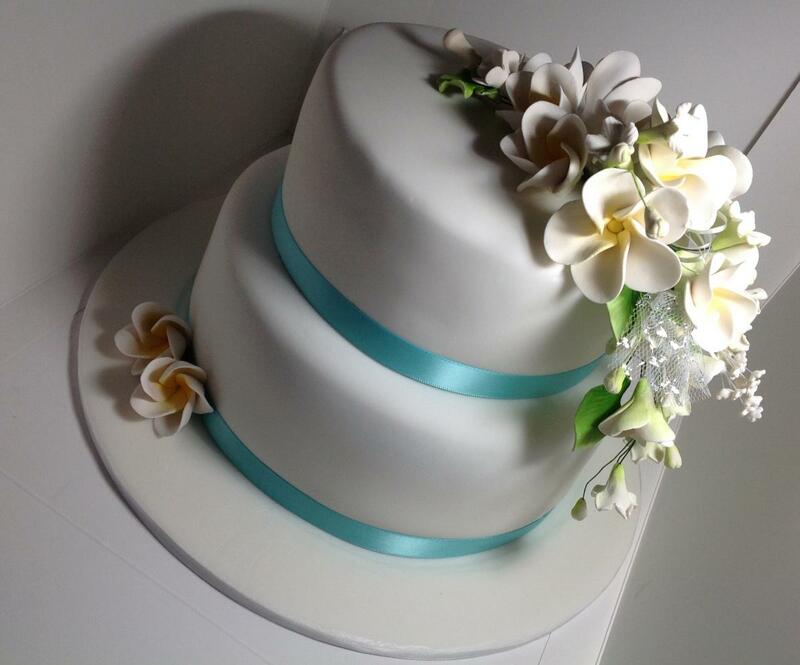 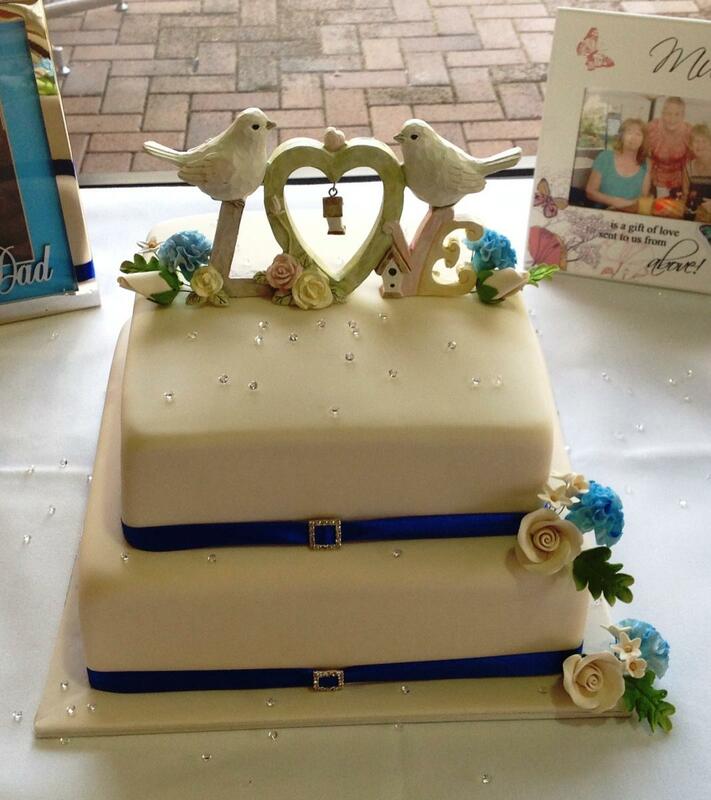 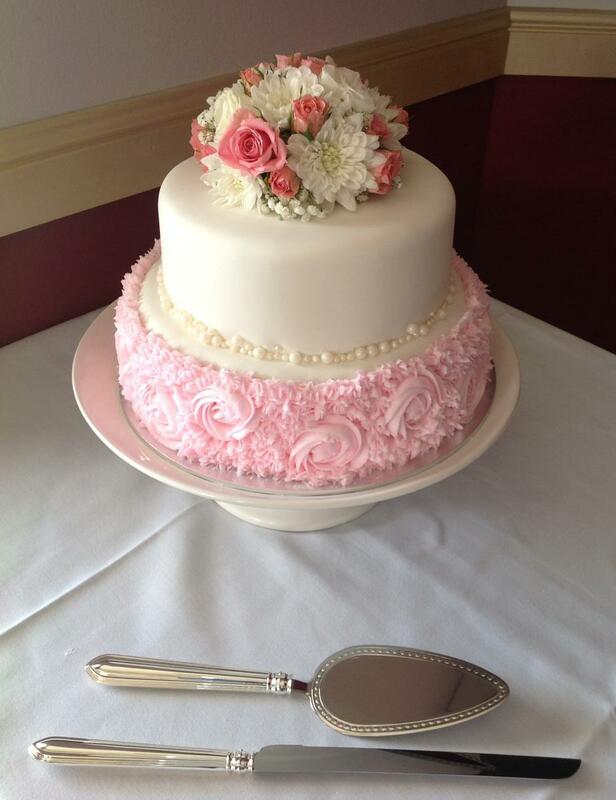 Wedding cakes are a large part of what I do here at All Occasions Speciality Cakes. 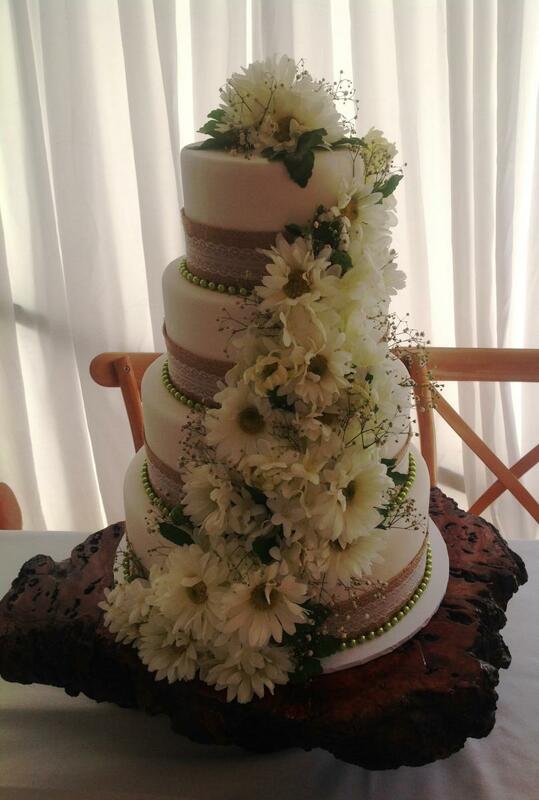 Choosing the right cake for your day can be a daunting task with so many different designs, which is why I am more than happy to offer a complimentary wedding cake consultation by appointment only to work with you to design the best possible wedding cake for your special day. 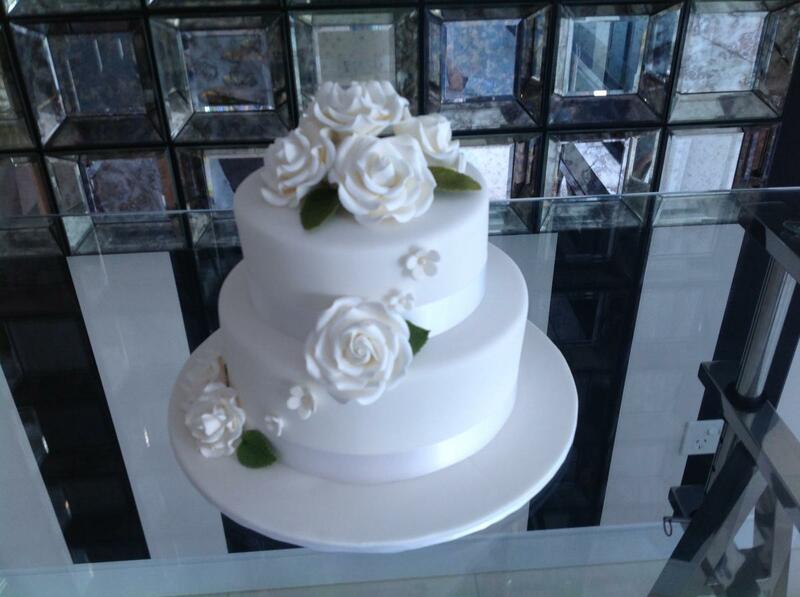 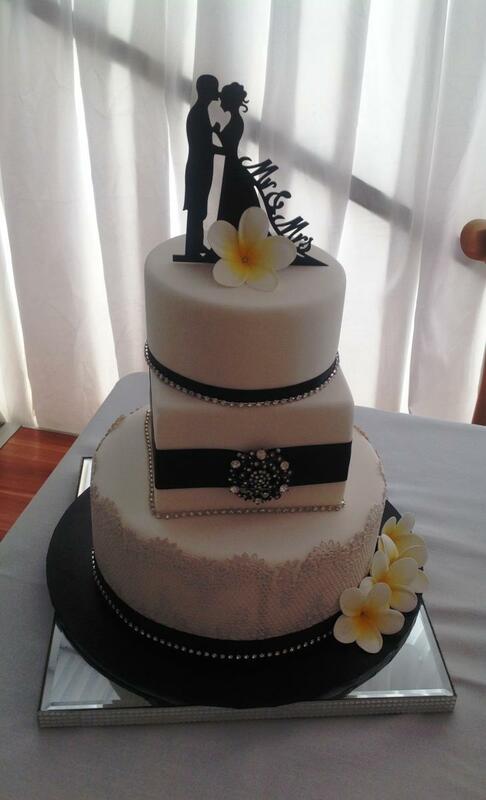 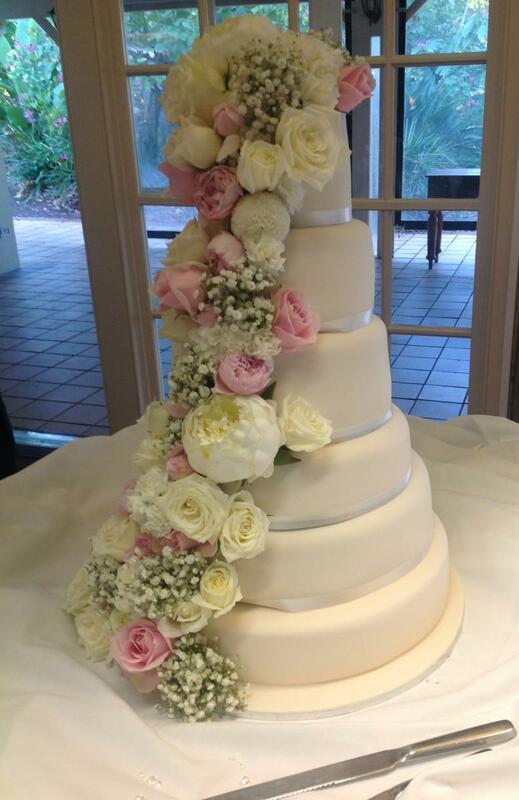 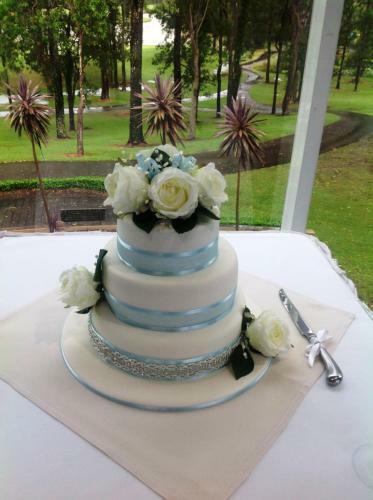 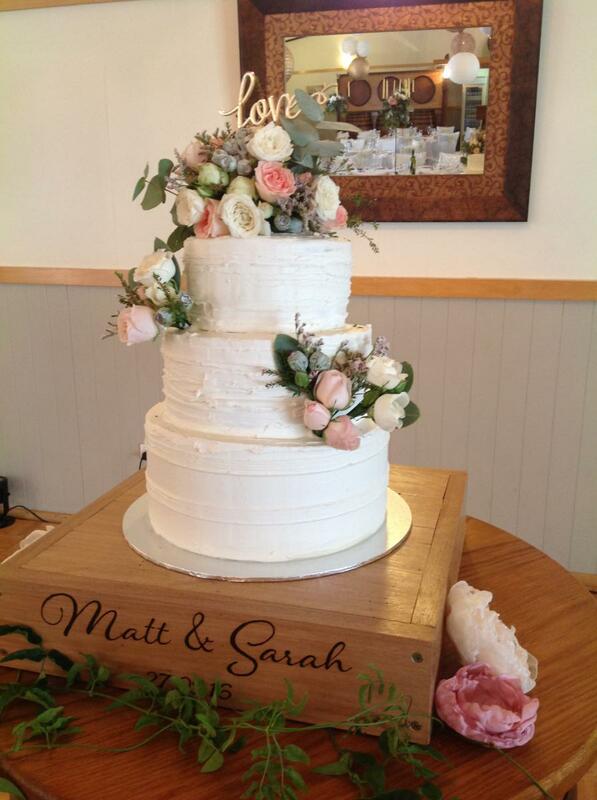 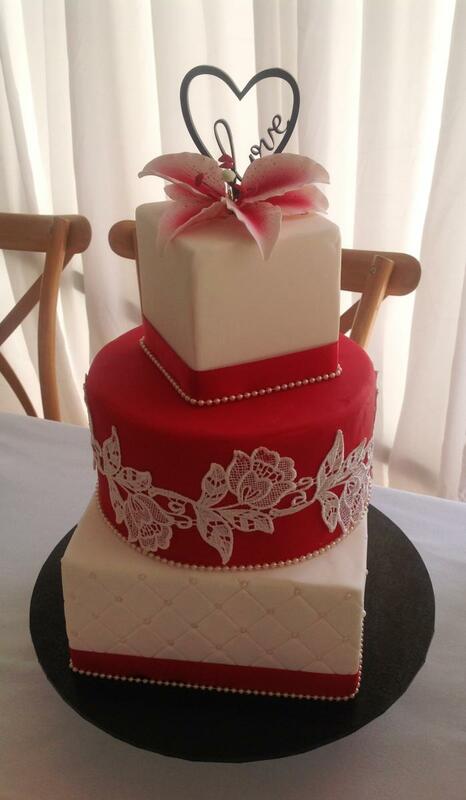 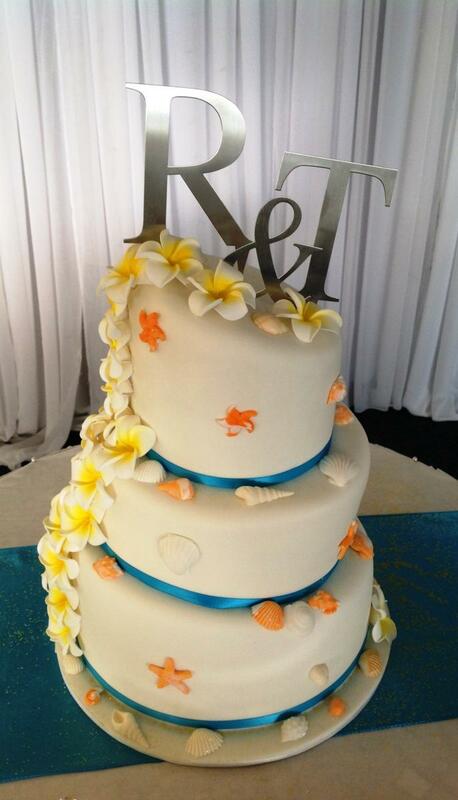 I can deliver and setup your wedding cake at your wedding or reception venue on the Gold Coast. 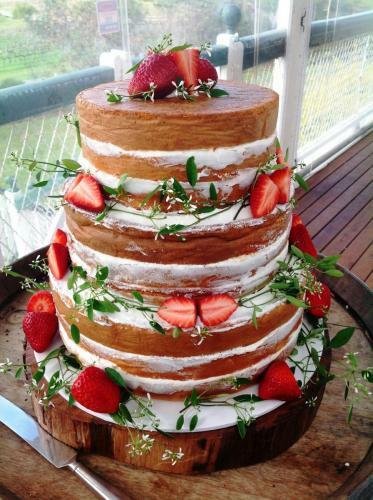 It is important to allow as much time as you can for the preparations of the cake. The more detailed the cake design, the more time I will need to ensure it is the centrepiece at your reception and truly reflects the vision that you have. 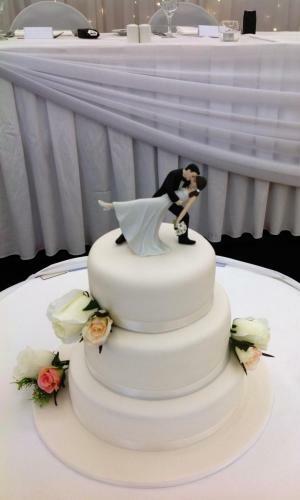 After all, the cutting the cake is your first official duty as a married couple and your wedding cake will be so stunning that your guests will still be talking about it long after the reception is over. 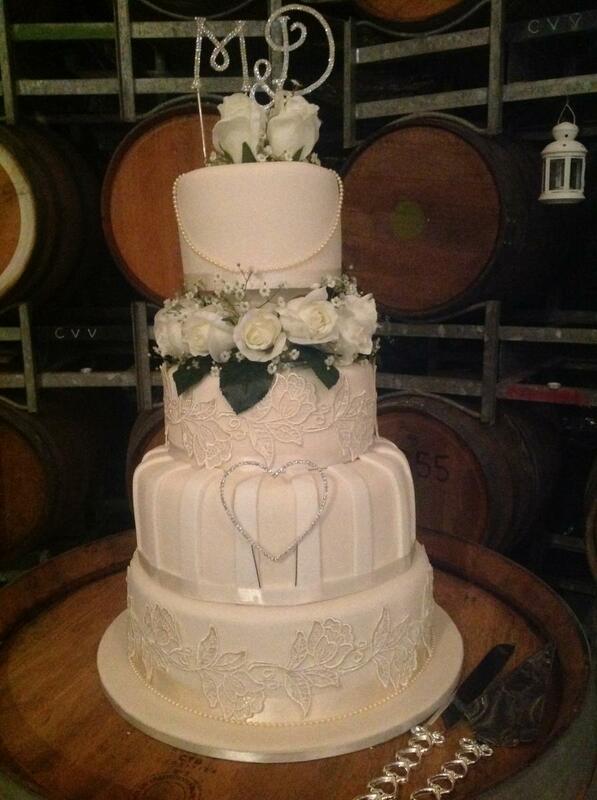 Please see my Wedding Cake gallery below to check out some of the amazing cakes already created. 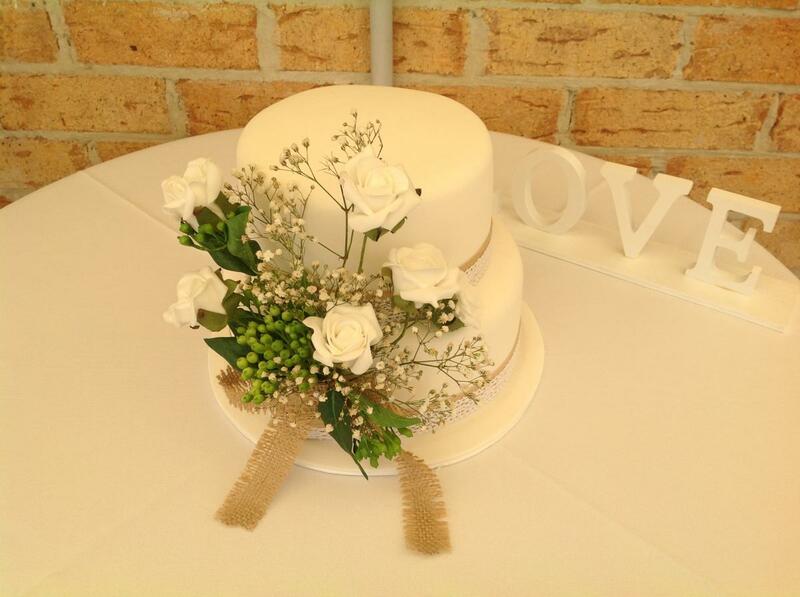 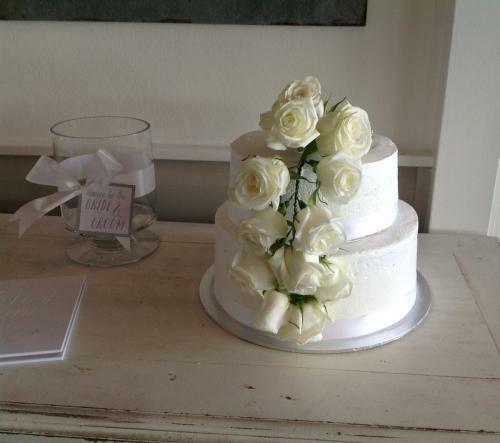 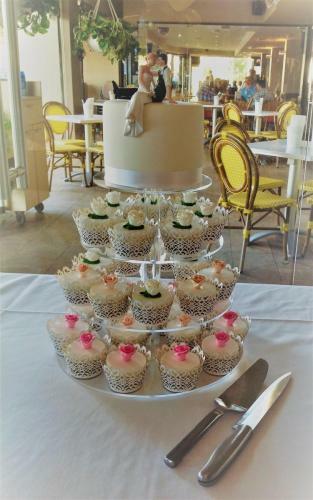 Please note – Wedding cakes should be ordered a minimum of 12 weeks before the wedding date. 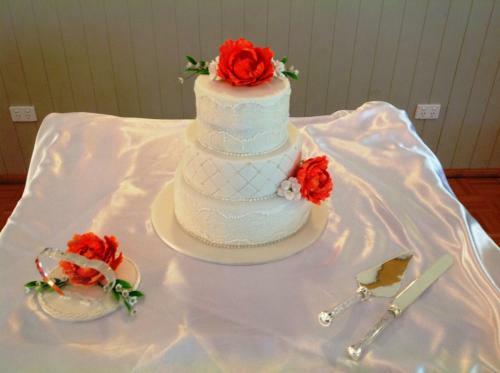 A non-refundable deposit is required at the time of the booking.